Available With or Without The Westridge Label. company name in the customer comment box when checking out. Total Retail Value - $706.86 U.S.
Total Wholesale Cost - $77.70 U.S. Minimum Suggested Retail Value - $29.95 U.S. 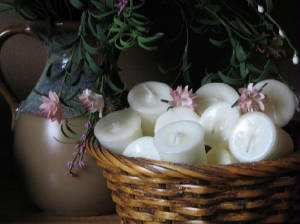 Your Cost Per Candle - $6.10 U.S.
Total Wholesale Cost - $109.80 U.S. Minimum Suggested Retail Value - $13.95 U.S.
Total Minimum Retail Value - $251.10 U.S. 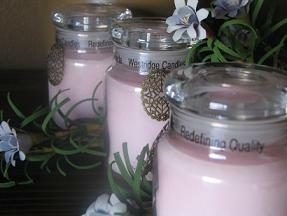 Your Cost Per Candle - $6.15 U.S.
Total Wholesale Cost - $73.80 U.S.
Total Minimum Retail Value - $179.40 U.S. Suggested Retail Value Per Votive $1.79 U.S.
Total Minimum Retail Value - $96.66 U.S. Exceptional with a capital E! woodsy and wood-like unisex fragrance.